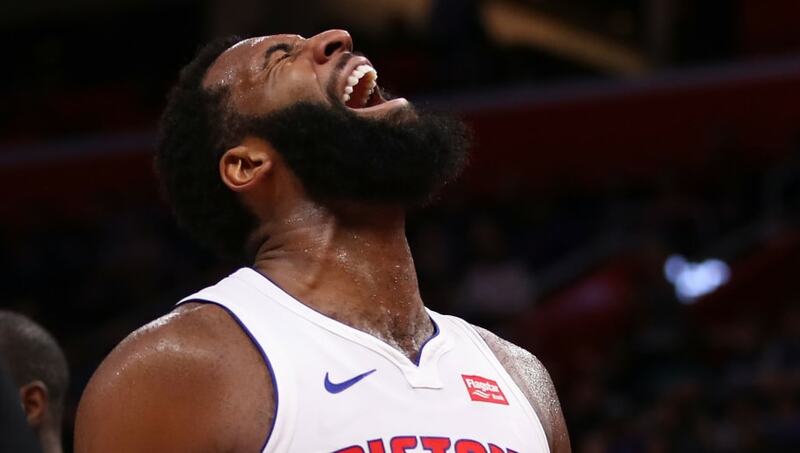 After having a miserable month in January, the Detroit Pistons are suddenly in the midst of one of their best basketball stretches of the past four years. But how'd we get here?! 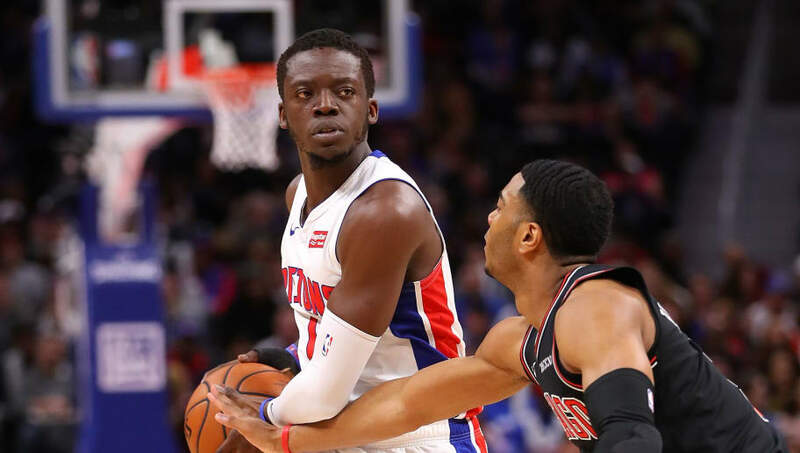 Coming into the 2018-19 NBA season, Reggie Jackson was still dealing with an ankle injury and wasn't himself, having a hard time adjusting to a brand new system under head coach Dwane Casey. Fast forward to March, and Reggie is a whole new man, playing the best basketball of his career. In the month of February, Reggie averaged 19.7 PPG on 47 percent shooting from the field. 2. Andre Drummond Elevating His Game. After suffering a concussion against the Miami Heat in late January, Andre Drummond has been a completely different player. In the month of February alone, Andre boasted 21.2 PPG and 16.8 RPG per game. Not making the All-Star Team was the best thing for Drummond, as he has been playing with a chip on his shoulder and playing on both ends. 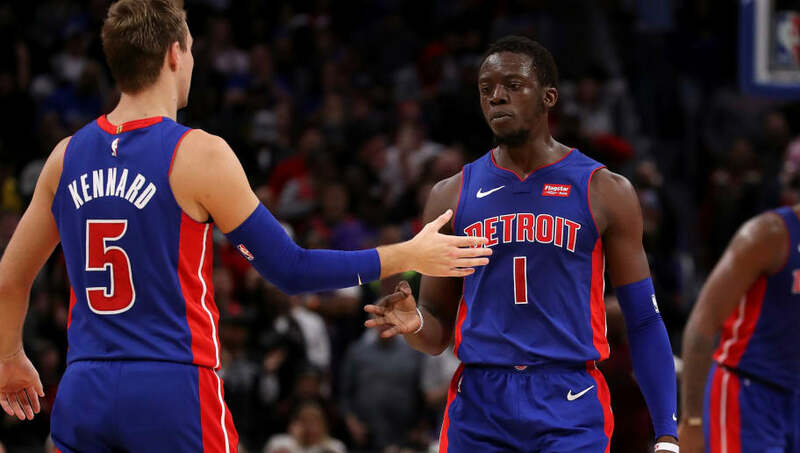 After trading Reggie Bullock, Luke Kennard has seen a huge boost in his minutes, being a main piece off the bench for the Pistons. 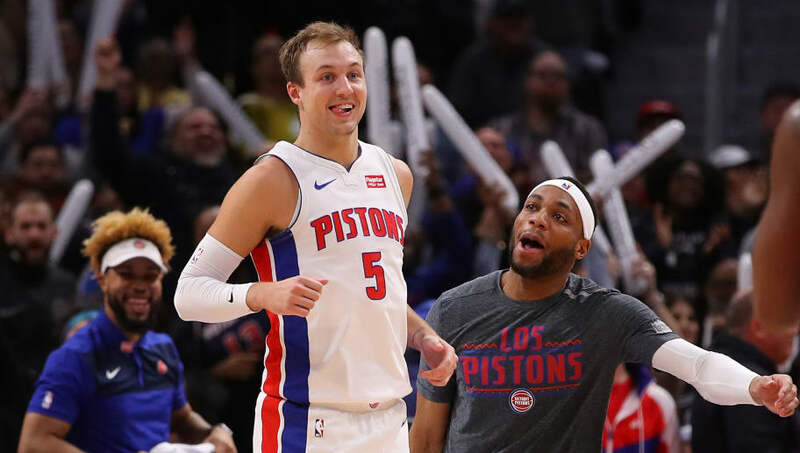 Just in the month of March alone, Kennard is averaging 15 PPG off the bench for Detroit. His sharp-shooting is quite welcome.